In the 1990s, supermodels did not wake up for less than $10,000 per day. A few zeros have been added to that fee since, and the lifestyle of a supermodel has been upgraded by several notches. 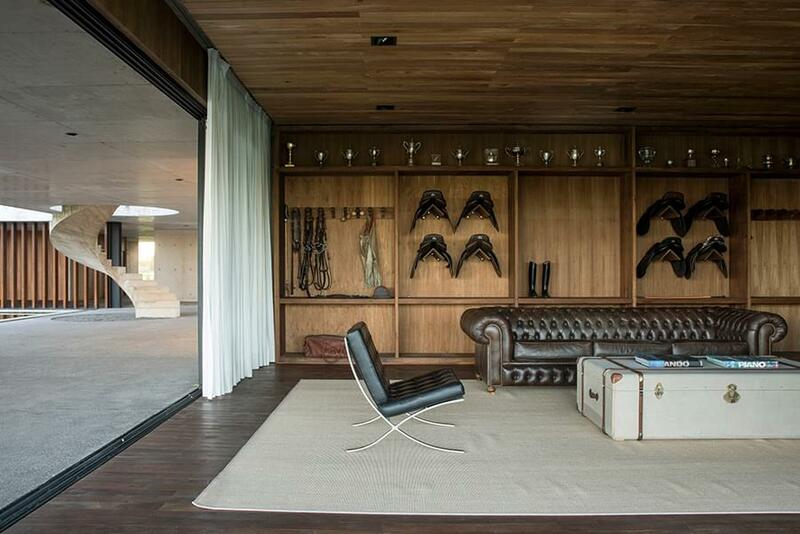 In the polo world, the supermodels are the horses and their luxury boutique hotels are the stables. Those who own these superstars do not conduct business in a less-than-opulent environment. 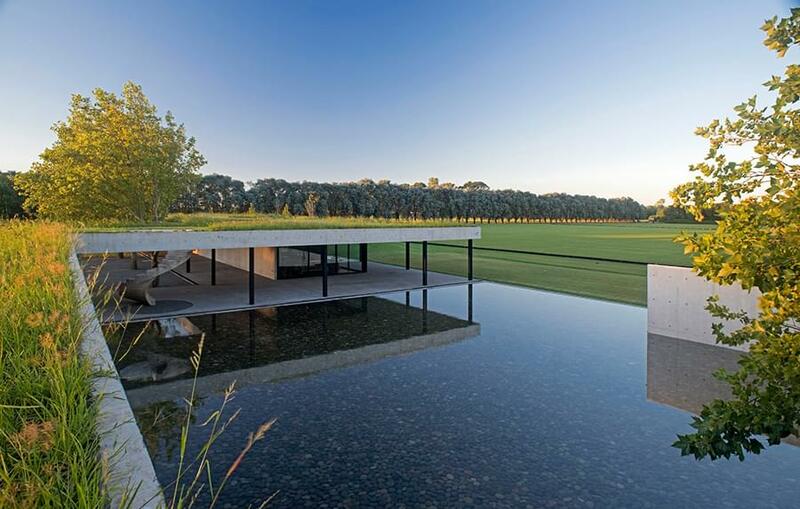 Ignacio “Nacho” Figueras knows much about the worlds of supermodels, luxury, polo and horses. 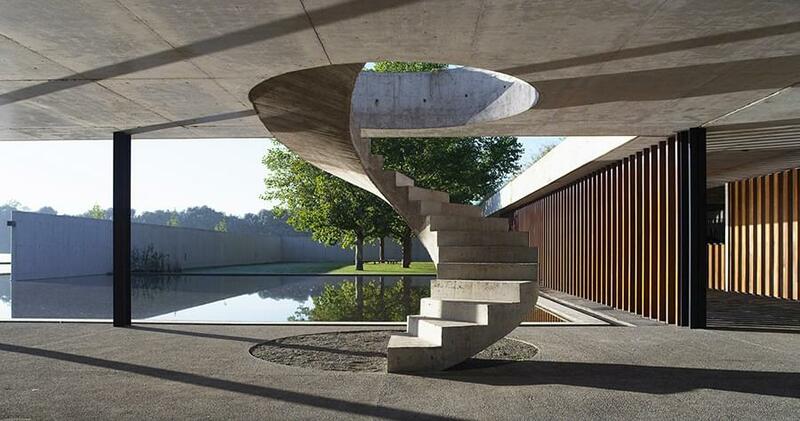 He is also keenly aware of architecture and design as tools to enhance and grow business. 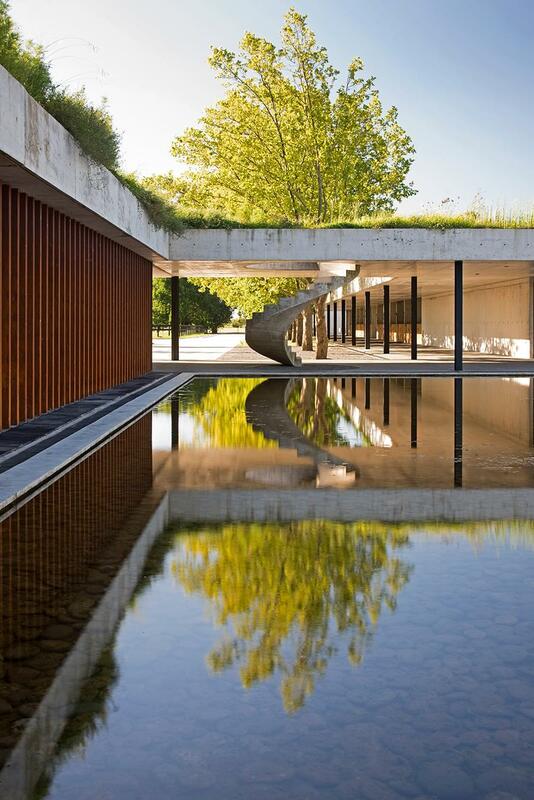 In 2003 he established the Figueras Design Group with Buenos Aires-based Estudio Ramos. 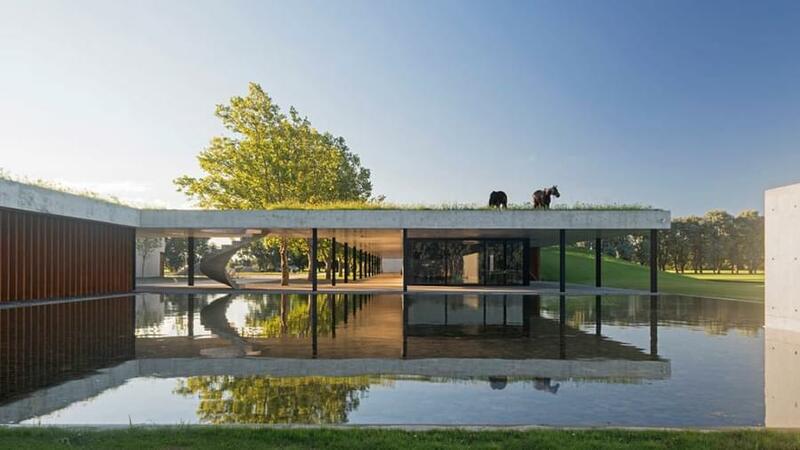 Figueras is a 40-year-old Argentine polo star with supermodel looks who is the ultimate celebrity polo-horse breeder and cloner, and who with his Figueras Polo Club at El Yacaré has elevated horse-stable design to new heights. 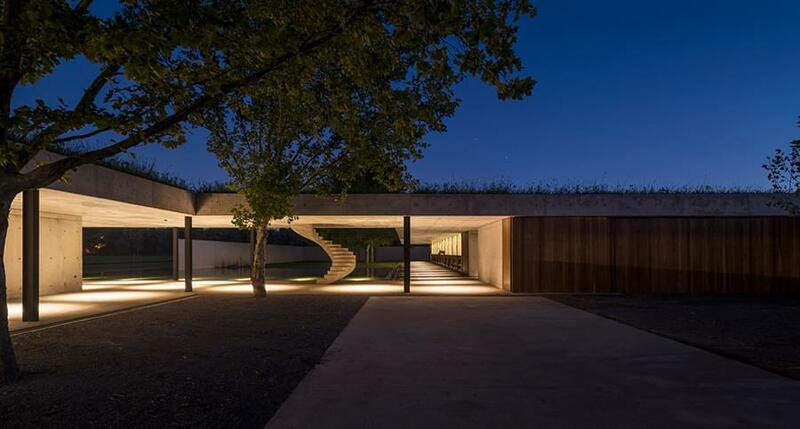 Estudio Ramos helped him create the magnificent stables on the flatlands of La Pampa close to General Rodríguez, a city in the Greater Buenos Aires area. 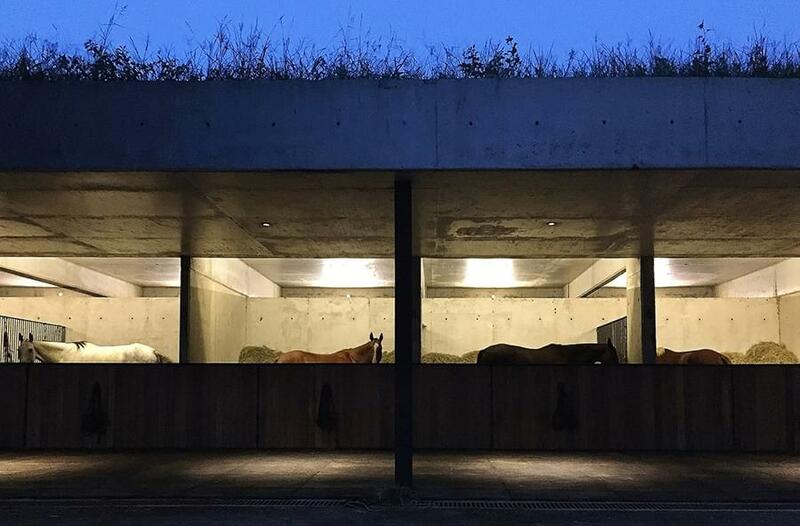 The stable consists of two long buildings with the total area of 3850 square meters (41,440 sq.ft). 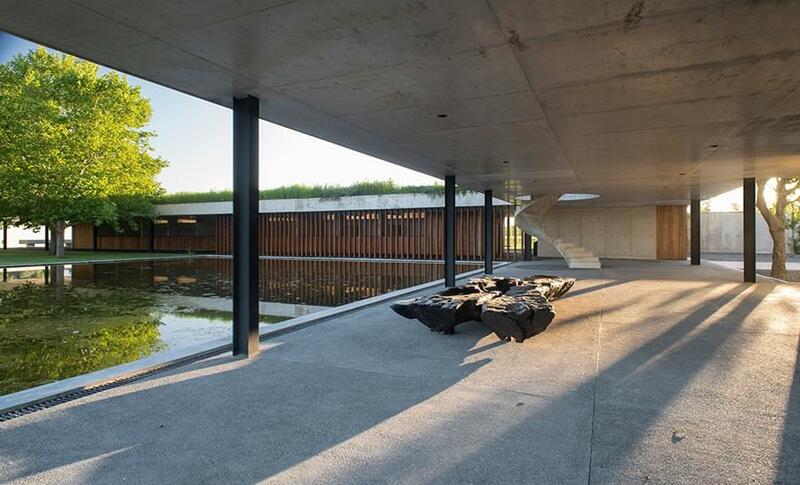 Its general design respects the stark and open natural surroundings and in its simplicity, becomes a magnificent example of great minimalist design. 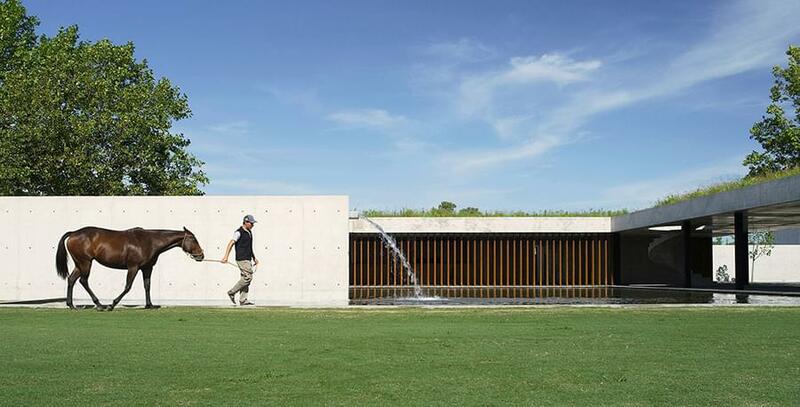 The main materials – exposed concrete, hardwood and metal – will all weather beautifully. 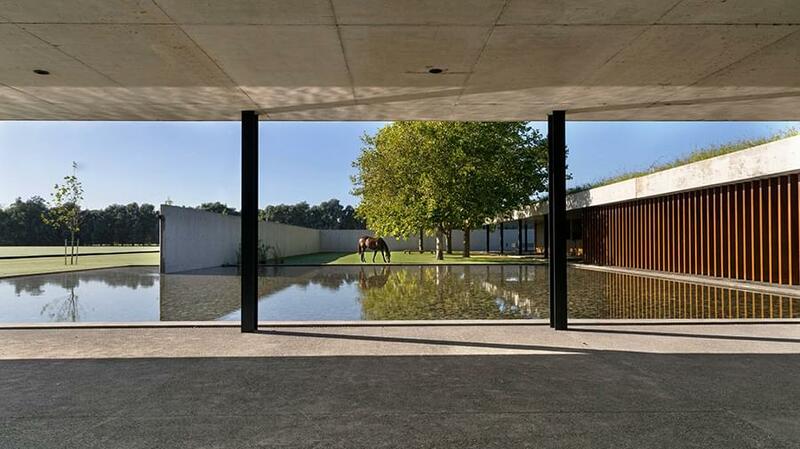 And while they are perfectly suitable for an art gallery or designer residence, here these materials give a rough, hard-working feel to the stables and help it avoid veering into over-designed and pretentious designer digs. 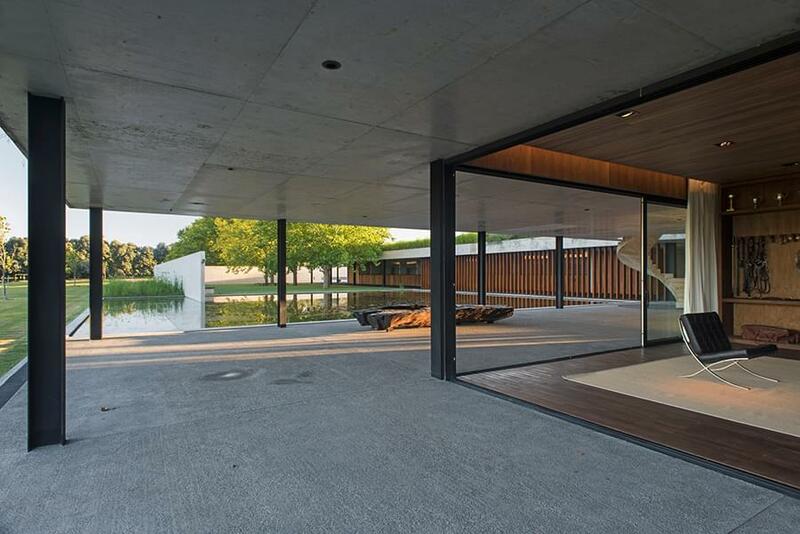 The wing facing the polo fields functions as the social area where Figueras entertains potential buyers and where a room with displays of trophies, saddles and other riding gear has the air of a casual but lavish living room. The other wing has stalls for 44 horses and includes all of the work facilities and the grooms’ quarters. Nacho Figueras gained his intimate first-hand knowledge of modelling when he started modelling for Ralph Lauren in 2000 and eventually became the face of Ralph Lauren Black Label. In 2009, Vanity Fair readers voted him the second most handsome man in the world. His wife Delfina Blaquier is also a former model. Figueras is also a key organizer behind the annual celebrity- and champagne-filled Veuve Clicquot Polo Classics in New York and Los Angeles. 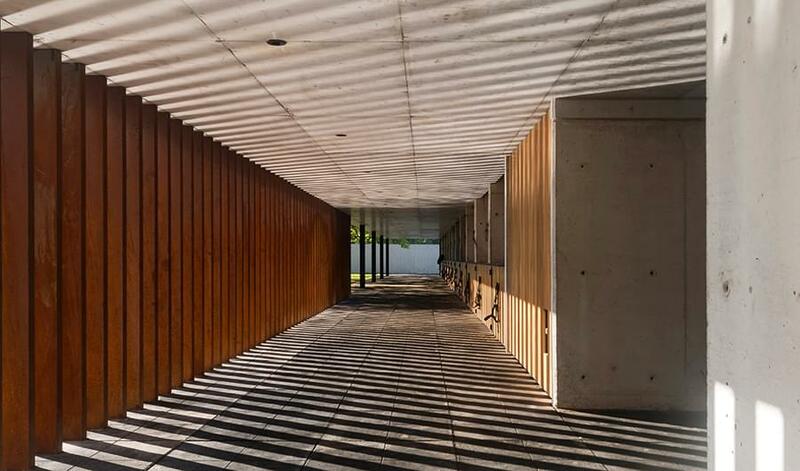 Estudio Ramos was established in 1990 by the now 62-year-old Juan Ignacio Ramos. 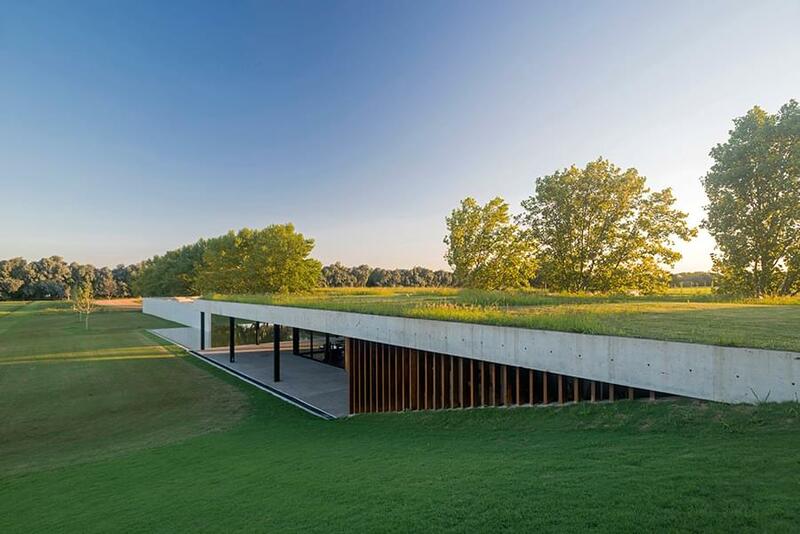 His son Ignacio Ramos and daughter Soledad Ramos are also part of the firm with projects across Argentina, Uruguay and the U.S. Tuija Seipell.